Millions of adults are embarrassed or self-conscious about their smile due to misaligned or crooked teeth. They can live their lives covering their smile, hiding behind their hands when they talk or laugh. 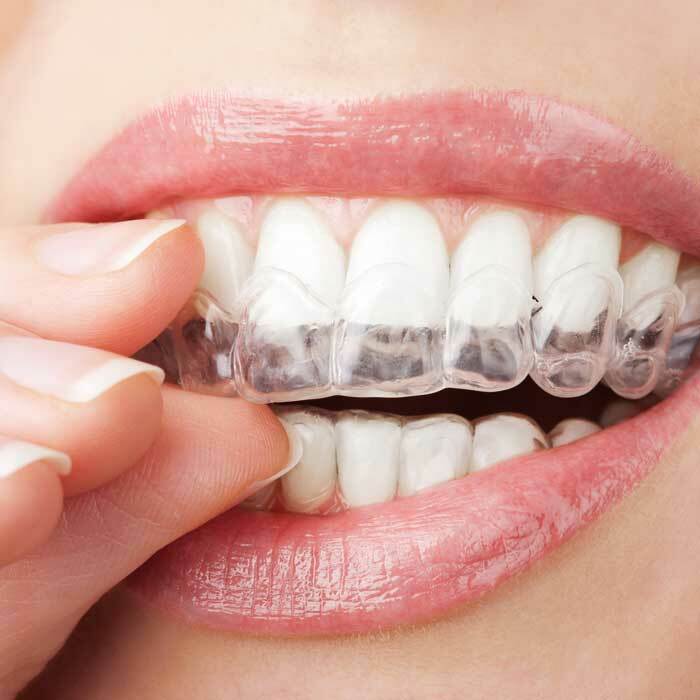 They fear the pain, inconvenience and expense of treatment – especially given the ‘easy’ option of unsightly metal braces. 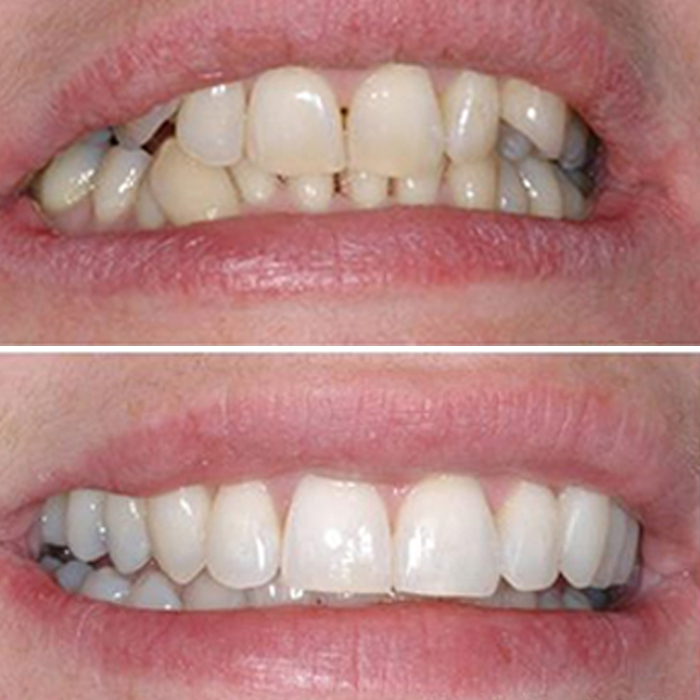 Six Month Smiles is a revolutionary system which aims to straighten teeth to a ‘perfect smile’ in just six months. Using breakthrough materials and innovative thought, this ground-breaking specialist treatment straightens and aligns the teeth in an average time of six months and is less unsightly, more cost effective and gentler that most other methods. 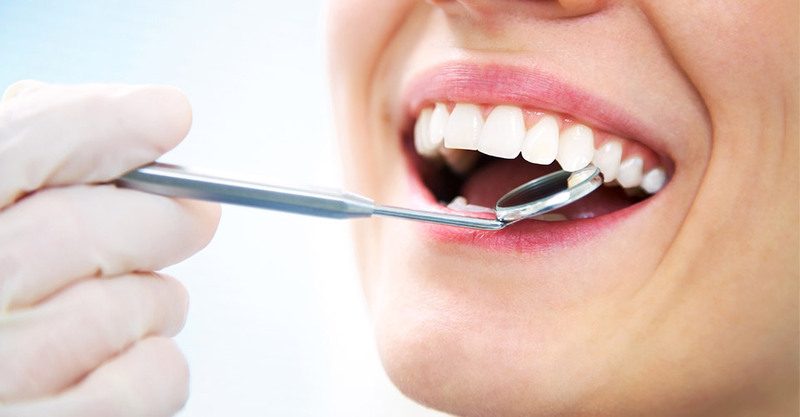 If you want to improve the appearance of the teeth that show when you smile without significantly impacting your bite alignment, then Six Month Smiles may be a good choice for you. We will examine your smile and discuss your orthodontic goals at your one-on-one consultation. Six Month Smiles is approved for adults and for teens over the age of 18. The risk of suffering root damage is no greater then with traditional orthodontic methods. In fact, they can be safer given that the forces used to move the teeth are gentler. Post treatment a retainer must be worn to prevent your teeth relapsing back into the original position. This can be fixed, or removable.